KSI® signature verification based on formal mathematical methods only, there are no secrets that can be compromised and conclusive proof of asset integrity is independent of any insiders or third parties. The massive scale of the KSI® enables signing and verification of billions of data items every second. KSI® is quantum immune, meaning it’s security is not vulnerable to quantum algorithms run in existing or upcoming quantum computers, unlike i.e. RSA algorithm commonly used in PKI implementations. The KSI® does not ingest any customer data – instead it is based on one-way cryptographic hash functions that represent the data, but are irreversible such that one cannot start with the hash value and reconstruct the data. 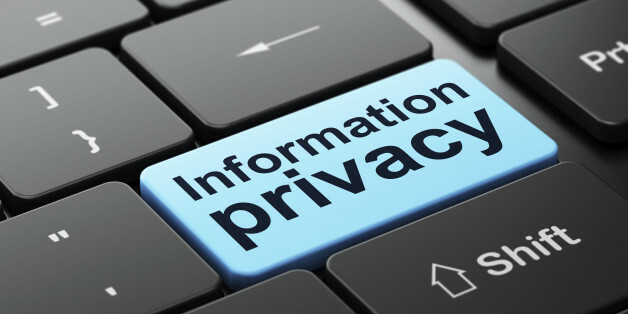 Complete data privacy is guaranteed at all times.